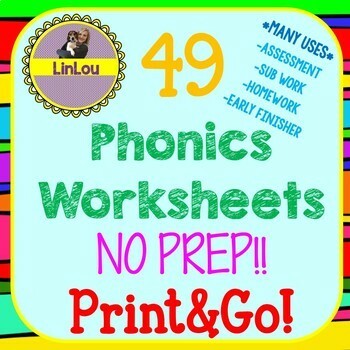 Tired of spending hours searching for worksheets to go with your phonics instruction each week? 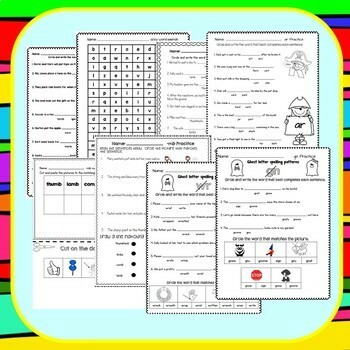 Or better yet, tired of sitting at the computer trying to create a worksheet or assessment for your students? 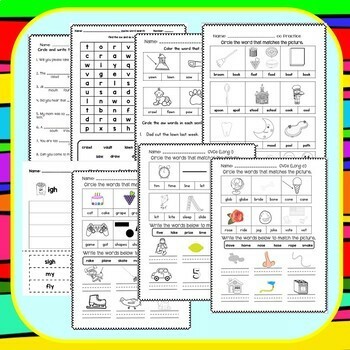 Take back your evenings and weekends by purchasing this resource loaded with no-prep printables.